"Reserving judgments is a matter of infinite hope... I come to the admission that it has a limit." The movie The Great Gatsby is based on a novel by the same name. 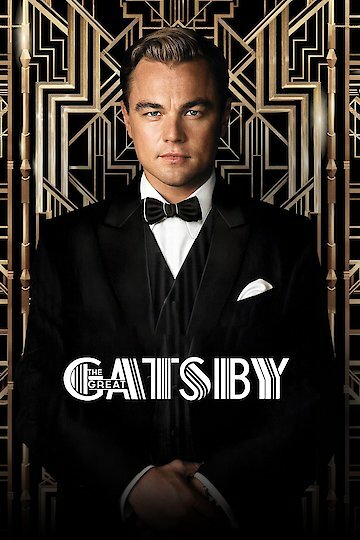 The story is set in 1922 and is set around the life of millionaire Jay Gatsby and his neighbor named Nick. This story recalled the times of the Roaring Twenties before the Great Depression. This movie starts Leonardo DiCaprio, Tobey Maguire, and many other well-known actors. The character Nick lives in New York and is aspiring to be a stock broker. He is often hanging around his cousin Daisy and her husband. A women named Jordan is friends with Daisy where pressures her to date Nick. After handing around with his cousin he gets invited to a party hosted by Jay Gatsby. Gatsby was in love with Daisy at one point. Since she married another man he has become a self-made millionaire and purchases a home right next to hers. Daisy and Gatsby end up having an affair and Nick has knowledge of this. While she is having an affair her husband is also seeing a woman named Myrtle. Daisy’s husband ends up finding out about the affair. While Daisy and Gatsby are driving home Myrtle runs into the road and gets hit by the car they are in. She dies at the scene. Daisy and her husband make up and make plans to leave town. Gatsby is prepared to take the blame for Myrtle’s death. Myrtle’s husband thinks that she was having an affair with Gatsby and goes to him home. He finds Gatsby relaxing by his pool and shoots him. Nick is the only person willing to organize a funeral for Gatsby. There is a low turnout for Gatsby's funeral. None of his friends or lovers attended, Nick becomes annoyed with everyone’s decision not to go to the funeral. He gives up his home and job on the east coast and moves back to his home town. The Great Gatsby is currently available to watch and stream, buy on demand at Amazon, Vudu, Google Play, iTunes, YouTube VOD online.